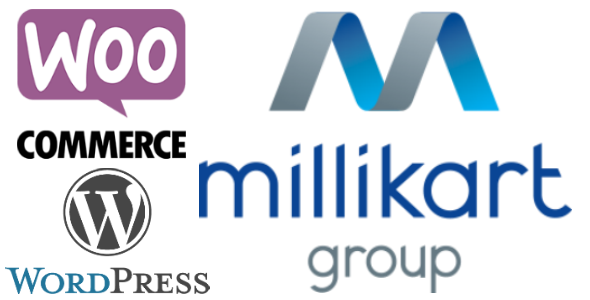 Milli Kart Payment Gateway (Azerbaijan) for WooCommerce is a full-fledged payment gateway for WooCommerce that makes it easier for you to accept payments on your store. This will give your customers the opportunity to pay you as payment for their orders. Using this plugin is ridiculous easy, there’s no need to master skills for you to start receiving payments in your WooCommerce store. All you need is to know how to activate a WordPress plugin and a Milli Kart account details! In the background, this plugin will make all the work of ensuring incoming payments are well received. – Accept payment for physical and digital downloadable products. – Add Milli Kart payments option to your existing online store with alternative main currency. – Flexible exchange rate calculations fully managed via administrative settings. – Zero fees and no commissions for payments processing from any third party. – Automatic conversion to local currency via real time exchange rate feed and calculations. – Ability to set exchange rate calculation multiplier to compensate for any possible losses due to bank conversions and funds transfer fees.